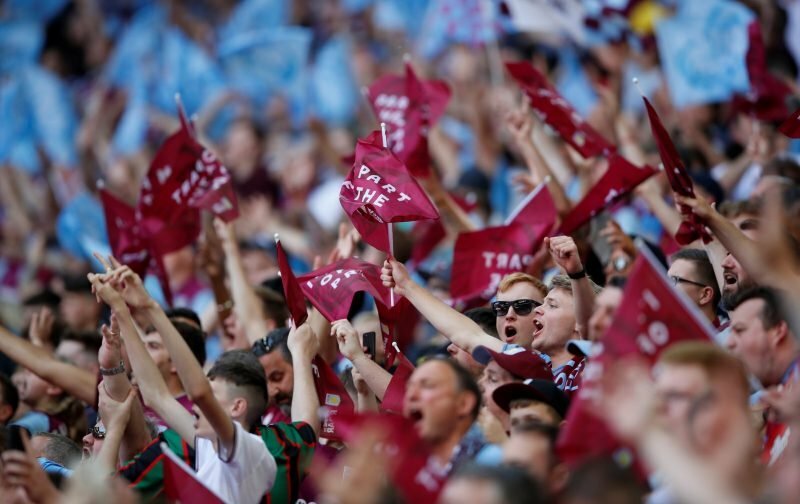 After a couple of weeks of dour disappointment following Championship Play-Off defeat to Fulham at Wembley, news hasn’t been kind to us Aston Villa fans. Have I forgot anything? I hope so, I’m not sure any of us can take anymore. But just as it gets dark, you can always trust a Villan to turn on a light (even if we’re turning them off at Villa Park and Bodymoor Heath under the guise of climate change!). The reaction to news of the EFL Cup Round 1 draw this week did bring a smile to my face, even if I largely continue calling it the League Cup – cause you know, it involves Welsh sides and they aren’t English even if some rebranding idiot missed that. The tweet from the club was utterly inconsequential. We'll be ball number 2️⃣ in the Southern Section this Friday. Aside from the fact that every time I read Ho Chi Minh I instantly think of Robin Williams in Good Morning Vietnam, some of the responses did stop me from replaying that soundtrack in my head. And then we come to the downright cynical – my kind of people even if some weren’t strictly fans! Could you get yourselves an upfront payment on your inevitable cup success? And get a loan using the cup as collateral? Can we get a loan against our participation? And then we have the downright grumpy – and let’s face it we’ve all been there! Or whoever runs the account is doing their job and knows as much as we do about the whole situation? Well, it cheered me up! If all else fails, laugh! Sometimes it’s the only option!